The likes of Antoine Griezmann, Raphael Varane and Kylian Mbappe have been included in the 30-man shortlist for this year’s prize. The trio had a key role to play in France’s second World Cup title in the summer along with the successes of their respective clubs. 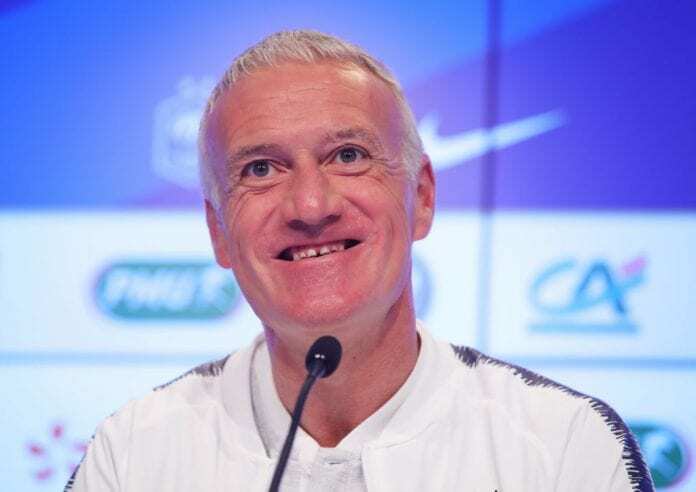 “It would be a disappointment, not only because of the World Cup, but also because many of them, from Griezmann to Varane to Mbappe, have won other important titles with their clubs,” said Deschamps on FourFourTwo. Deschamps, who won three Serie A titles with Juventus across a five-year spell as a player, is confident that they can now win the Champions League. Former Real Madrid boss Carlo Ancelotti reckons Cristiano Ronaldo has all the required attributes to keep on playing until he's at the age of 40. 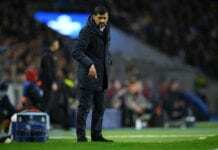 The former midfielder was a member of the Juventus squad that won the club’s last Champions League title in 1996. “Dreams are part of life,” he said. “Maybe the fans had not dreamed of Ronaldo, who then arrived. Sometimes dreams come true. “Juve today are back at the top in Italy and Europe. Winning the Champions League is like winning a World Cup. 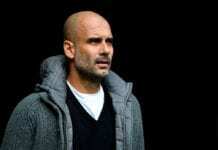 “Indeed, at the beginning, in the Champions League you have even more contenders, those seven, eight teams that can legitimately aspire to go all the way.